This one is only for fanatic chicken wings fans. 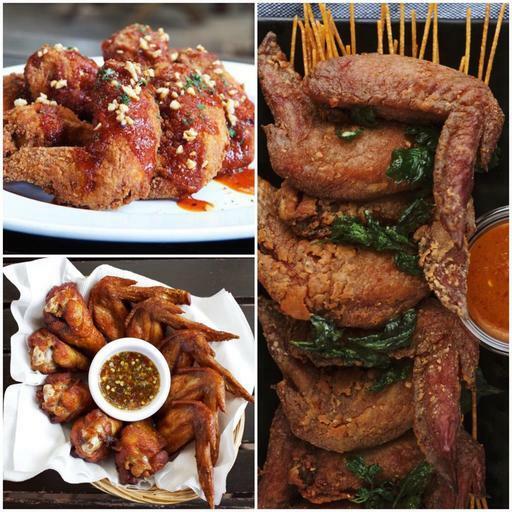 Can't decide which chicken wings to order or just feeling hungry for all three types of wings? We don't judge - get them all here!